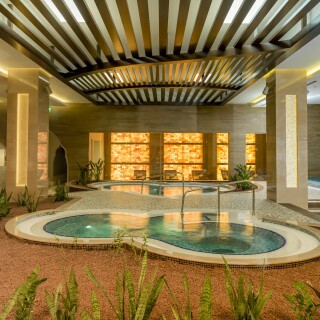 Our Spa is specifically designed so you can pamper/spoil your body and spirit, target a healthy and high quality of living and use the endless possibilities that the nature offers us. 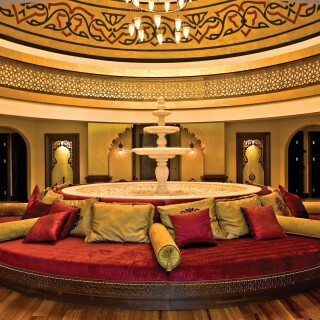 Services such as massages of Far East, Sultan care, holistic therapies with natural oysters, natural core beauty treatments, saunas, steam rooms, shock pool, recreation areas and traditional Turkish Hamam are offered at our Spa.Services are provided to our guests with 9 therapy rooms such as 1 Ayurveda room, 5 massage rooms, 1 Shiatsu-Thai massage room, 1 Skin Care room, 1 Body Care room. 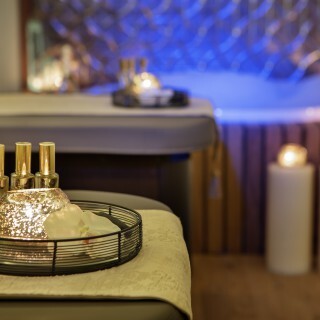 In our Wellness shop, you will find the world’s finest spa, aromatherapy products and will enjoy the home spa treatment of French and German patent applications of natural skin and body care products. The areas is fully charged. 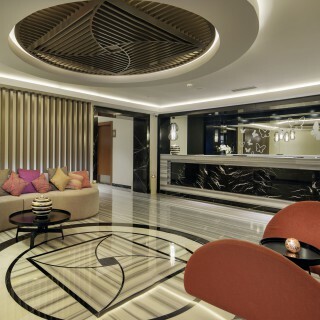 We have thought of everything so you can enjoy impeccable service and comfort, collect unforgettable memories and have the maximum fun during your stay. 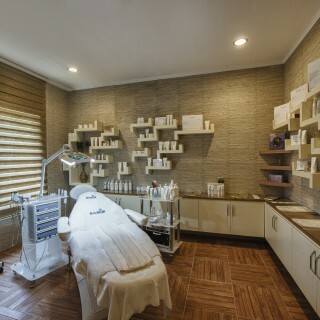 Our fully equipped SPA Health and Beauty Centre offers you the opportunity to spend a unique holiday with its skin and body treatments. 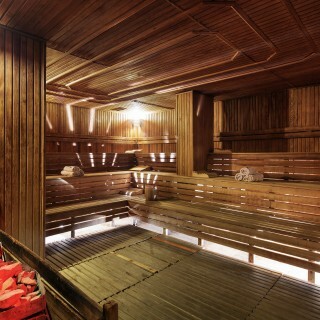 In our hotel, in addition to the SPA centre, there are also Turkish Hammam, sauna, steam room and hairdresser services. 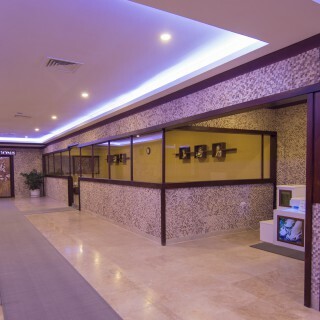 Features Body Care: Sea Moss Treatment, Body Peeling, Cellulite Treatment Massage Room: Relaxing and Soothing massage, Hot Stone Therapy, Aroma Therapy, Shiatsu, Reiki, Reflexology, Thai Foot Massage, Ottoman Massage, Thai Massage, Indian Head Massage Skin Care Unit: Classic and Special Skin Treatments, Aroma Therapy. 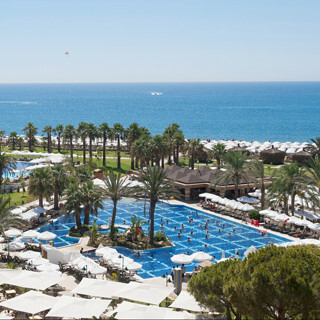 The AB-I ZEN Spa Rituals Lounge, a brand of the Ela Quality Resort, proves the quality of its services and infrastructure with the certificate EUROPESPA WELLNESS, the European certification of spa qualities and standards. 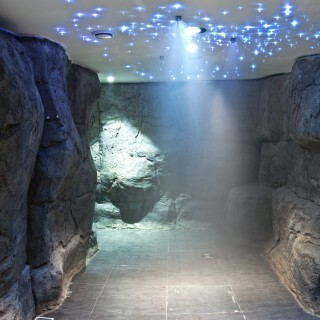 In the AB-I ZEN spa centre, we use onehundredsixty different 100% organic and natural products for care and massage! We know that nature is all creature’s life source and the greatest healer of all. We are aware of what nature offers us and respect it. 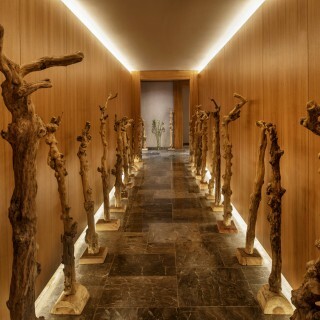 Therefore AB-I ZEN’s greatest characteristic never to use substances harmful to nature for its rituals and treatments. 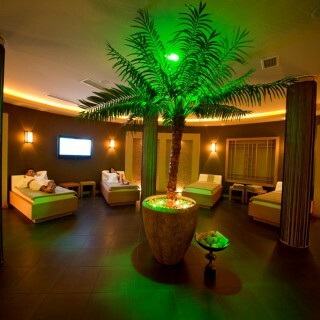 AB-I ZEN has been designed for relaxation and spiritual perfection! 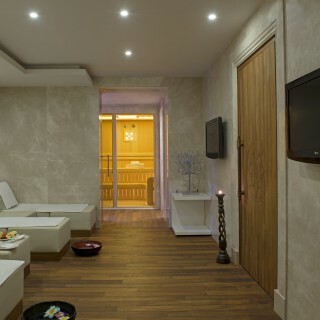 AB-I ZEN is a modern spa centre of the latest generation after the method of RITUALS HOLISTIC SPA. 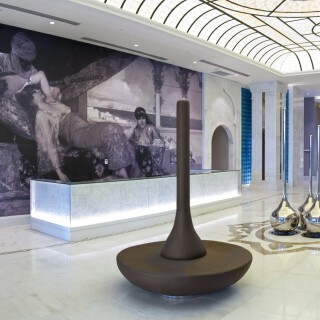 The basic element is the Ottoman and Turkish treatment traditions which we continue to develop year after year. 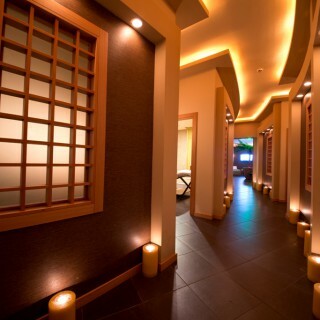 AB-I ZEN offers wellness-alternatives for physical and spiritual relaxation! 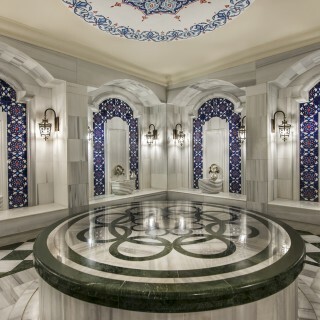 QUU SPA Güral Premier Quu Spa with its unique architecture consists of 23 ultra-luxurious rooms, 1 Spa Suite and 1 big hamam and offers Spa services ranging from Turkish Bath, European to Far Eastern Massages with selected expert therapists from all over the world. 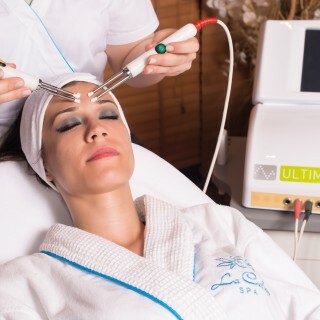 Within this magical setting you can find everything that will colour up your beauties and life like Anti-Aging applications, blemish treatments, classical skin and body cares in addition to thinning and medical treatments. 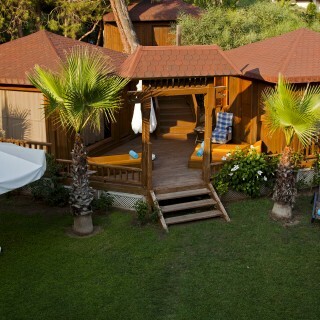 Apart from 2 saunas, 1 snow fountain, adventure and shock showers, there are also Jacuzzi, hamam, sauna and massage rooms in our spa suite prepared for couples and families. 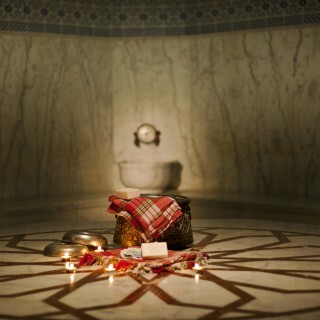 The Hammam is rooted in thousands of years of Turkish history and ancient traditions. 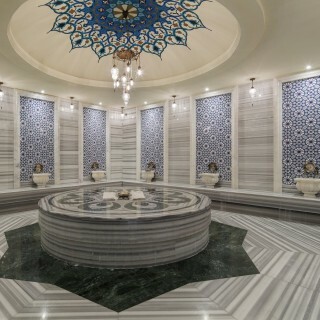 To distress and detox there is no better way than to visit a traditional Turkish Bath and have a deeply relaxing treatment. 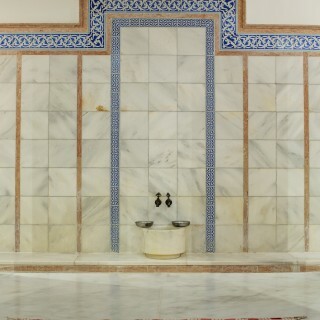 The general purpose of the hammam is to cleanse, purify, detox and rehydrate the skin. 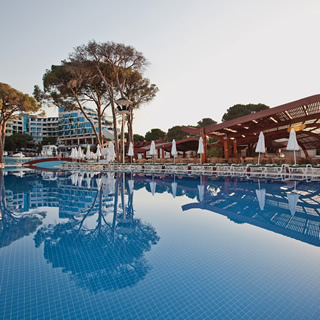 Kaya Palazzo Golf Resort, part of the Kaya Hotels & Resorts, let you feel the real Luxury, Quality, Comfort and Magnificence. 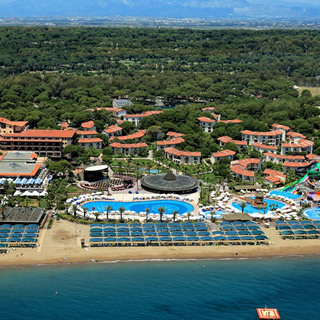 Planed by the worldwide famous architect company WATG, the Kaya Palazzo Golf Resort was created, as all luxury Family Resorts, by a flawless perfectness and a special design. 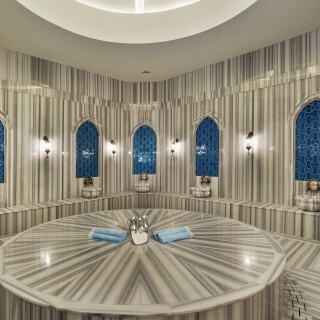 THE MOST STYLISH SPA OFFERING A NEW LEVEL OF EXPERIENCE Spa & Wellness Offering service at a 3,500 m² grounds, the Spa Center is designed around the historical Ottoman theme, also combining distinctive Turkish, Finnish and Russian characteristics. 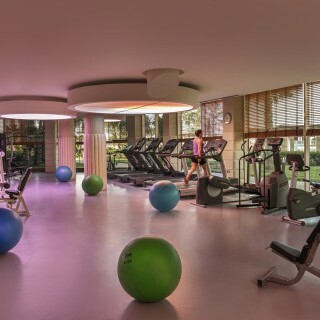 FOR THOSE WHO WANT TO STAY FIT A fully-equipped Fitness Club is prepared specifically for sports-loving guests. 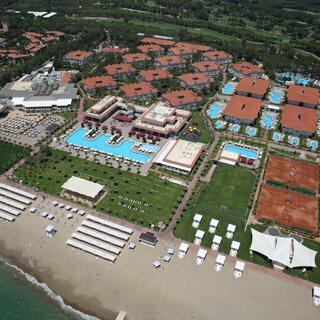 Tennis courts and football fields are also on hand offering international standards, for those who cannot stay away from sports during holiday. 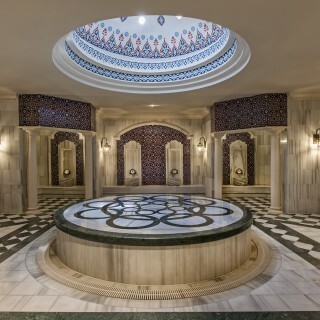 THE FOUNTAIN OF YOUTH FOR BODY, MIND, AND SOUL.. Kempinski Hotel The Dome Sanitas Spa, a true oasis of peace and relaxation with an area of 3,600 m², is one of the biggest spas and beauty centres in Turkey. 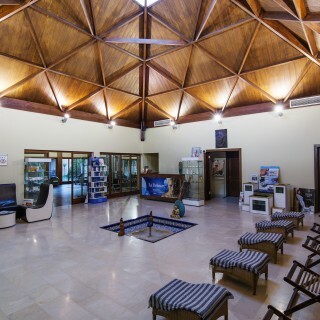 The Dome Sanitas Spa is a place of amazing tranquility where it is easy to regain one's inner balance, so as to restore the harmony of body, mind and soul. 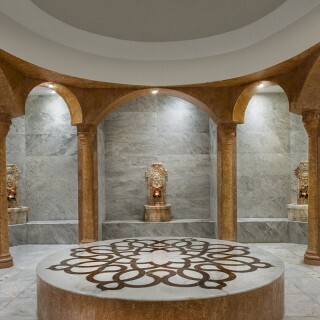 SPA FEATURES Kempinski Hotel The Dome Sanitas Spa offers a variety of treatments and facilities for those in need of rejuvenation. 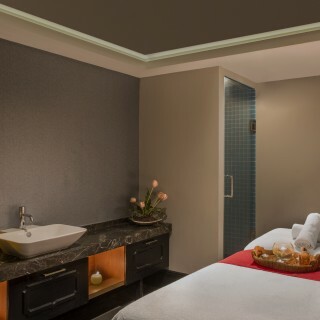 Whether you're looking for heightened energy, increased relaxation or just a bit of pampering, The Dome Sanitas Spa is ready to indulge you. 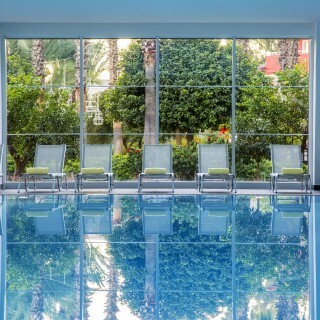 Escape the stress of daily life and experience a higher level of well-being at Kempinski Hotel The Dome Sanitas Spa and Thalasso Centre. 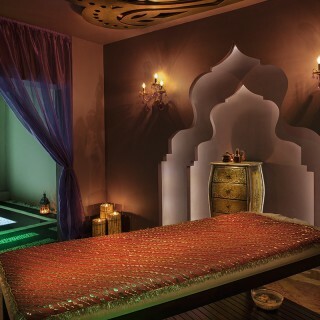 Enjoy Ayurvedic treatments, a wide range of massages, facial and body care and more. 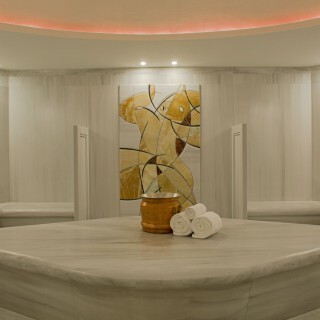 Oxygen Wellness&Spa in Limak Arcadia stimulates your body and your soul with natural, traditional and modern treatments; and at the same time you will have incomparable joy and peace. 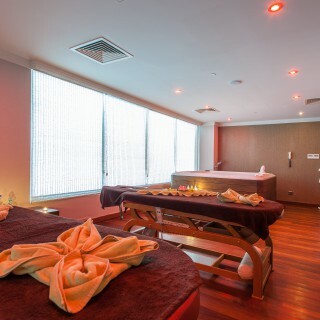 With our team of professionals from Far East, our special massage rooms, Turkish bath, sauna, jacuzzi, beauty center and an elite selection of massage treatments we offer you a harmonious time. 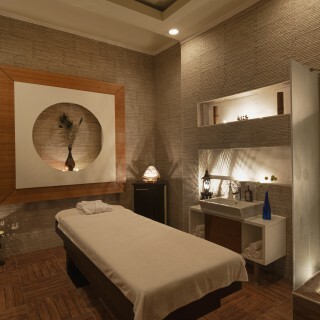 Our Massages : 1 - Aromotherapy Massage. 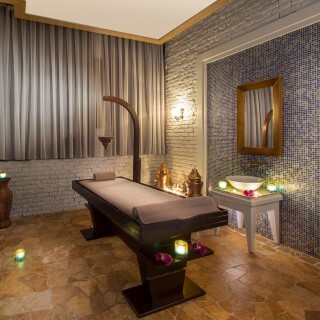 2 - Traditional Balinese Massage. 3 - Shiatsu. 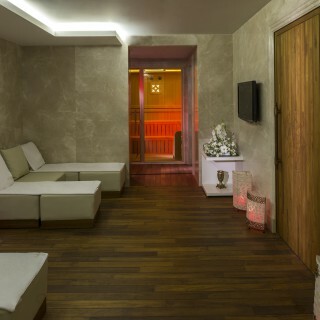 4 - Reflexology. 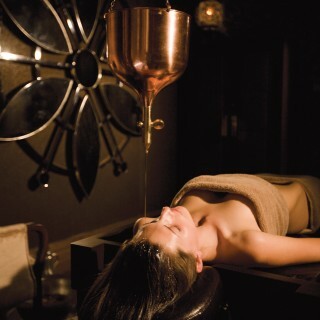 5 - Traditional Thai Massage. 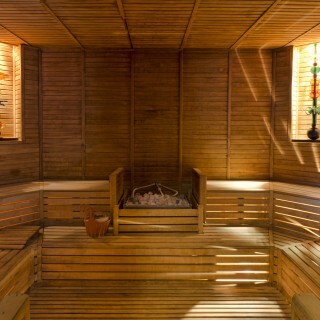 6 - Anti-Cellulite Massage. 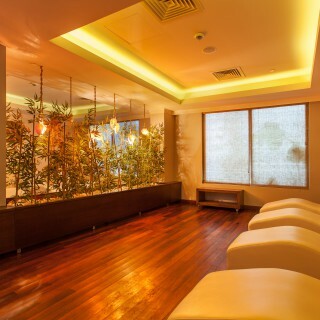 7 - Complete Classic Body Massage. 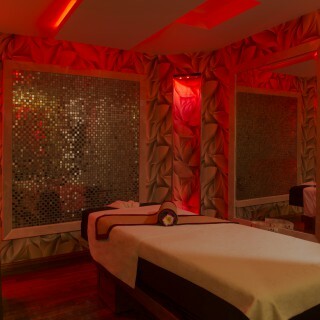 8 - Peeling and Foam Massage. 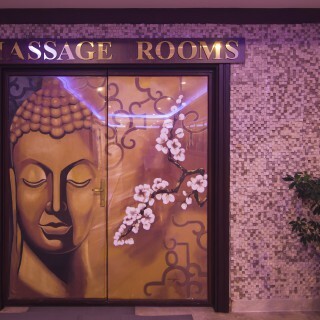 9 - Stone Massage. 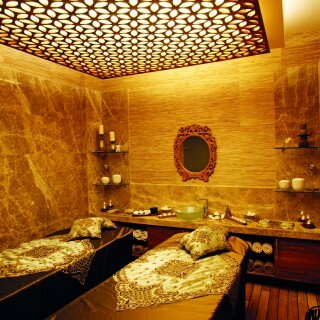 10 - Chocolate Massage. 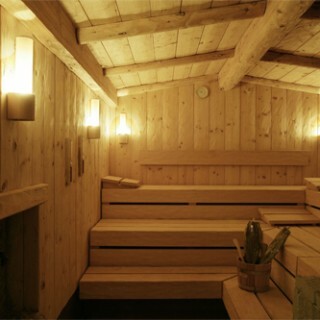 11 - Lymphatic Drainage Massage. 12 - Abhyanga(Ayurveda). 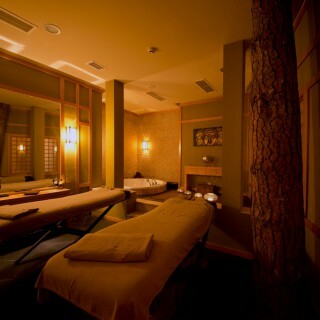 13 - Relaxing Back Massage. 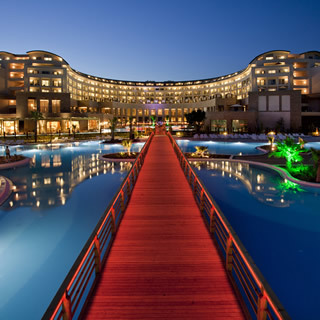 Experience health from water, beauty from health with the difference of HELEN SPA In 400 century B.C, Greeks established SPA concept, which meant Health from Water (Salute Per Aqua), and this concept reached our day with its development. 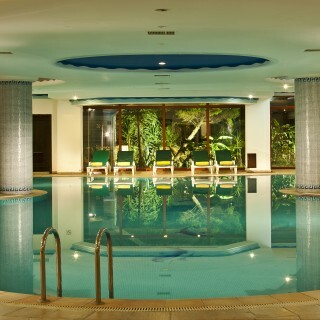 The aim has always been to ensure or protect the balance between the soul, mind and body. 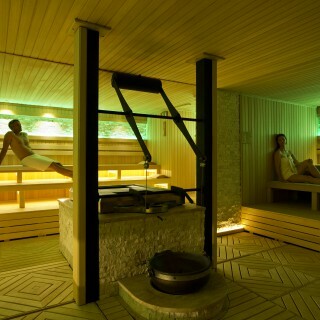 In those days, when the information was scarce and conventional methods were used in general, people tried to treat the depressed or exhausted bodies with different methods. 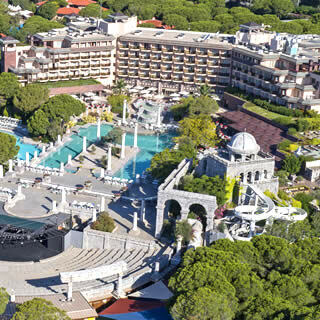 As Helen SPA, we adopted such a philosophy; to understand the expectations of our guests and offer more before they even demand. 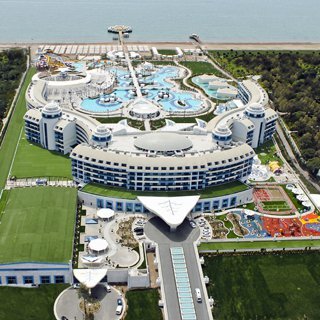 Кроме того, наши специальные бассейны с морской водой для детей и взрослых являются ценность нашего бренда. 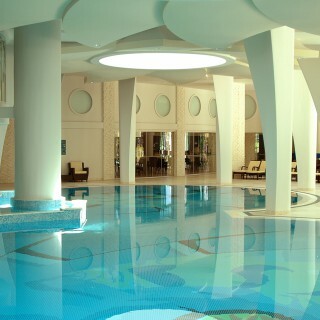 Prepare to indulge yourself at Maxx Royal Belek Golf Resort's elegant and glamorous Aven Royal SPA! 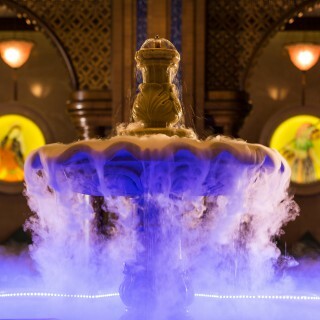 Not only does Aven Royal SPA present you with Turkish bath rituals worthy of sultans, massage therapies reminiscent of fairy-tales, the sense of freedom embraces your skin with exceptional body care products, exclusive treatments and moments that regenerates your soul, it also offers you an alluring atmosphere. 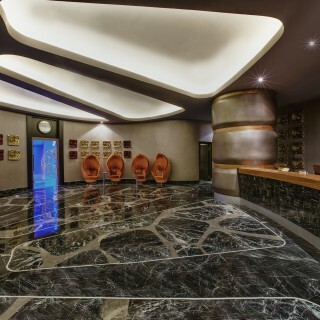 Set on 3000 m2, Aven Royal SPA's professional team offers almost every massage technique and therapy in world literature. 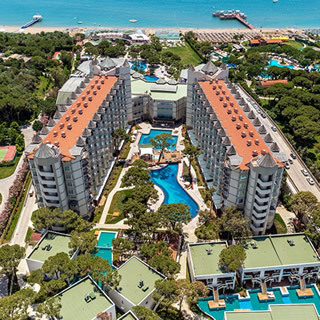 Aven Royal SPA offers 2 SPA suites, a Turkish bath, Tuğra hammam, 4 saunas, a Cryo cabin, steam room, ozone cabin, 21 massage rooms, 4 beauty treatment rooms, a snow fountain, 6 exfoliation rooms, a lounge, indoor pool and vitamin bar at Maxx Royal Belek Golf Resort year-round. 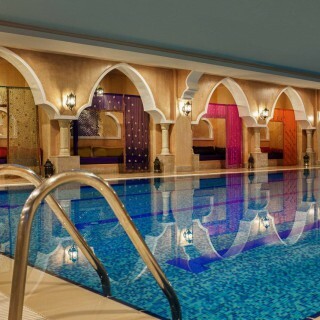 In the Health Center & SPA, the guests can experience the Turkish Hamam, Sauna, Fitness activities and the Indoor Pool free of charge. 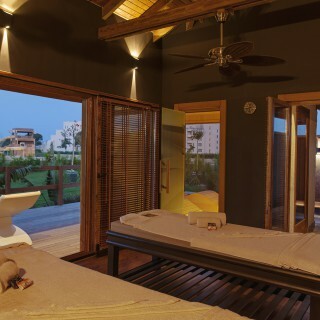 In Harmonia SPA & Wellness center, the guests feel that they are born again with the help of different massages and therapies. 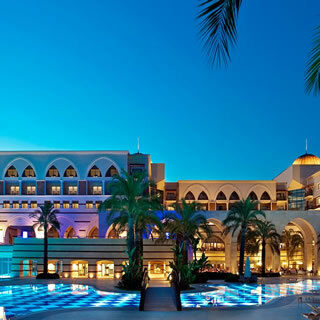 You will be able to take the advantages of the tailor made packages. 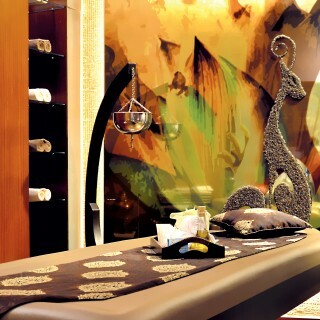 You can find the details of the duration and prices of the massages & therapies in our Health Center. 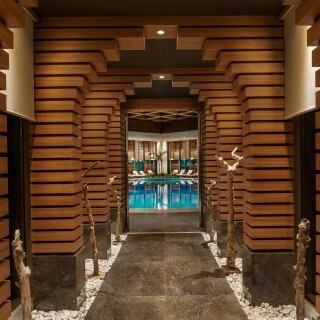 In the Fitness Centre & Spa at Grida, the guests can experience the Turkish Hamam, Sauna, Fitness activities and the Indoor Pool free of charge. 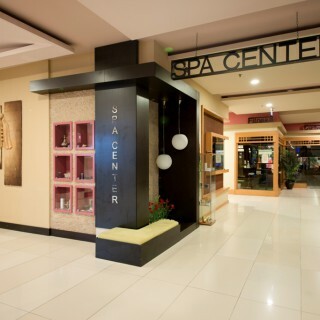 Please consult spa center for packages. 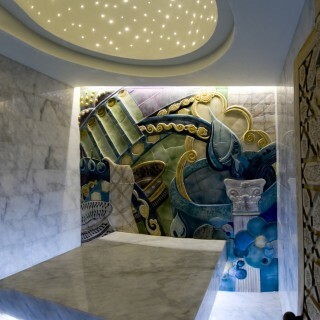 Chargeable Experience our spa and unique Thai, Ayurveda, Hand and Foot massages in traditional Turkish architecture set-up providing a truly relaxing and revitalizing experience to rejuvenate the senses, including Cleopatra Bath Ritual. 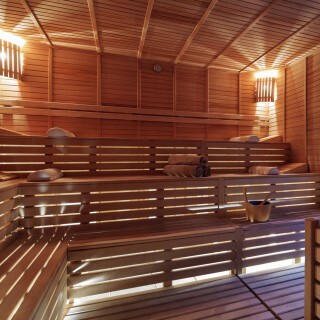 Body meets soul at REBORN Spa with a brand new story, different than all those you've heard before. 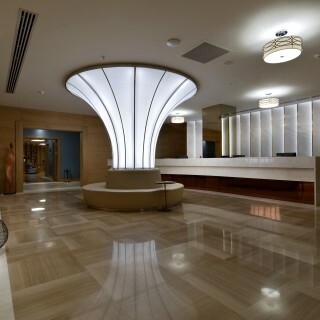 The excellence of purity As a hotel guest, you will have full access to this sparkling unique universe of wellness. 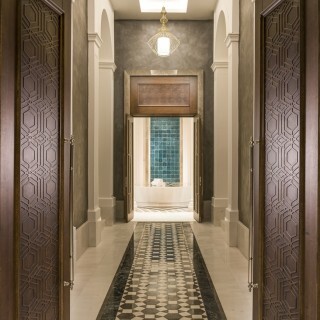 This tranquil, spacious and blissful complex comprises a Turkish bath, steam rooms, saunas, heated indoor pools, Jacuzzi, fitness centre, treatment rooms, a luxurious private spa suite and a relaxation lounge. 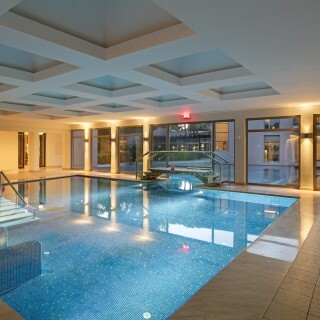 Here, you can enjoy amazing spa treatments, swim laps, take a group fitness class, get a great workout at the fitness centre and explore your wellness with world-class experts. 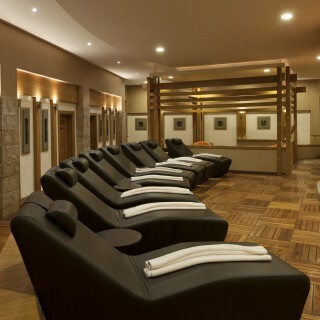 A variety of manicure and pedicure treatments to polish and perfect nails, hands and feet, and premium hair services are available in our Image Saloon. 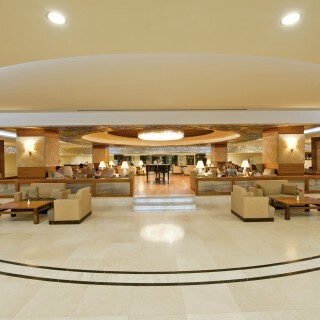 As a Papillon Hotels Resort SPA brand REBORN SPA promises you high standard treatments and tailor-made services. 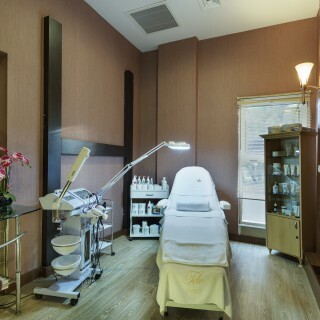 We invite you to choose individual new-age treatments which we will program together with our experienced team. 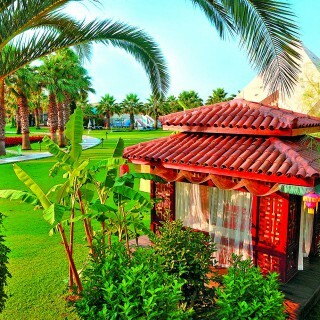 Green is the prime color of the world, and that which its loveliness arises. " 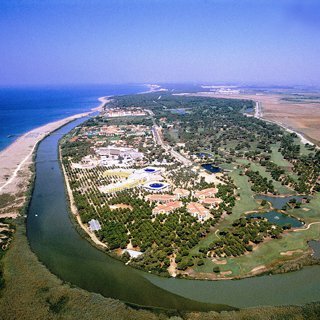 Pedro Calderon de la Barca During a time when natural resources necessary for vitality and longevity are facing extinction, we are AWARE that our role in the healing and protection of nature is crucial in order for us to have a better quality of life. 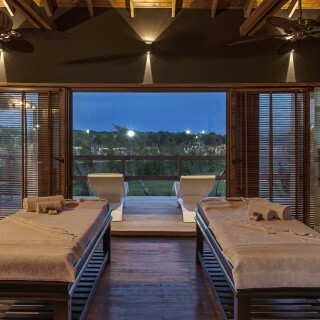 As GreenDoor Spa & Wellness, we believe that nature is the source of beauty, and along with our mission, we have positioned ourselves within its balance and harmony. 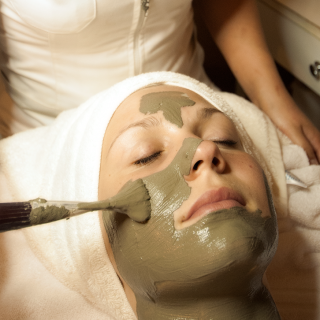 In order to make each and every moment of your life even more beautiful, we have allowed nature to inspire our concept In GreenDoor Spa & Wellness, we offer a wide variety of organic and natural treatments, while using products which will contribute to your natural beauty and health.  Among our selection, you will see products which are organic certified, against animal testing, respectful to nature, and use recycled packaging. 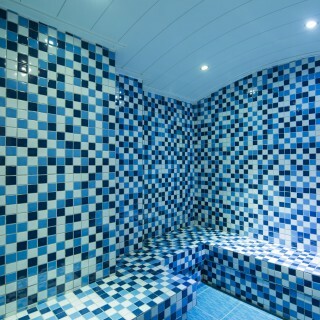 A Spa Center which thinks different while making you feel different…. 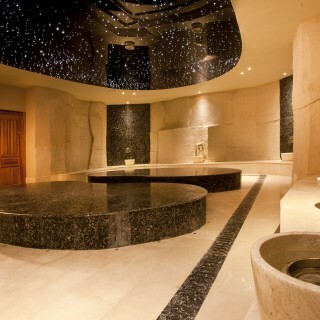 Rixos Hotels proudly offers an unforgettable SPA experience with unprecedented purification. 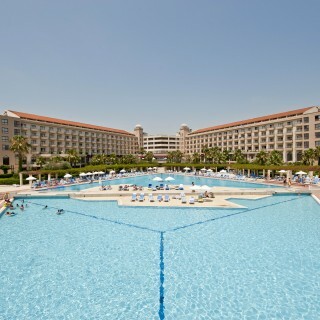 'Rixos Hotels SPA' lets you perceive the soothing fragrance of the sea and feel the refreshing effects of rich minerals. 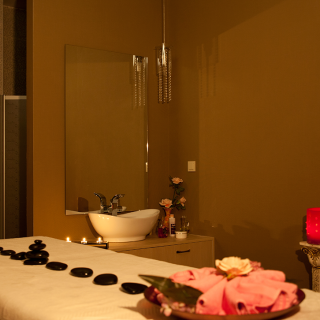 Professional and competent hands will introduce you to the miraculous effects of the most pleasant and useful massages of the world. 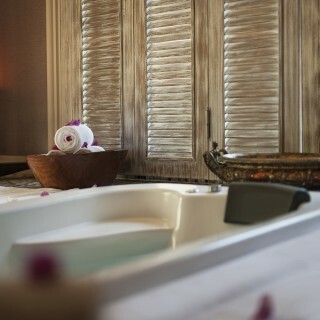 Expert masseurs and masseuses will rejuvenate your body. 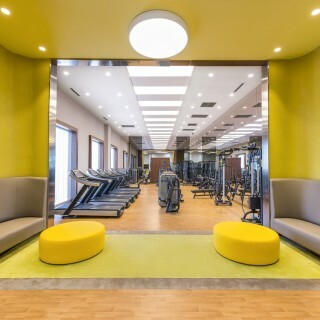 The world of Rixos Hotels invites you to visit wide and spacious fitness studios with state-of-the-art equipment and professional coaches for your enjoyable workout. 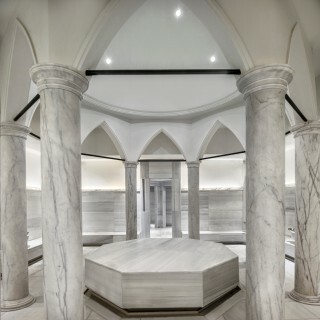 In the Turkish bath, your pores will be opened and you will feel relaxed and rejuvenated after special foam treatment and coarse peeling. 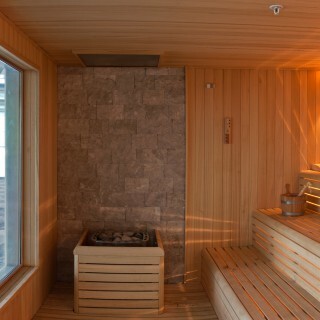 The heat in the Finnish sauna lets you get rid of stress and fatigue - you will feel alleviated and comfortable. 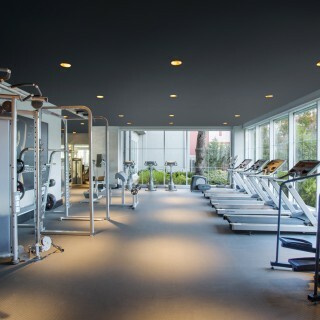 Yoga, pilates, Aqua Fit — enjoy a workout in our open-air WellFit® area and then relax in style afterward. 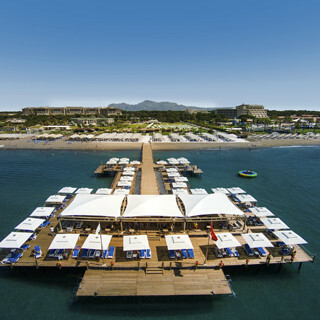 Every day on our jetty we provide inspiring yoga classes in a heavenly beach setting — we look forward to seeing you there. 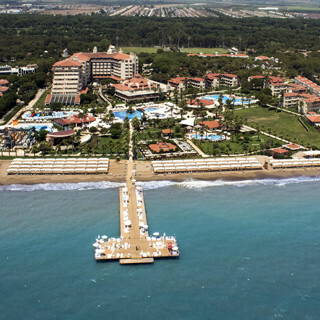 These classes will take you far away from everything around you. 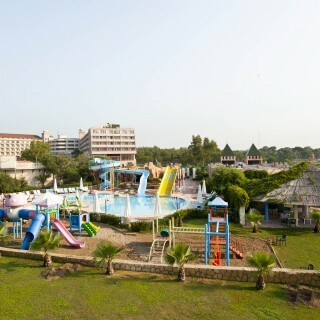 Or do you fancy more action? 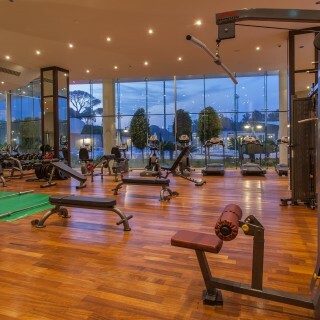 Then visit our fitness studio or get your pulse racing during indoor cycling or in Step or Body Styling sessions. You won't forget these adrenaline-pumping moments of happiness any time soon. 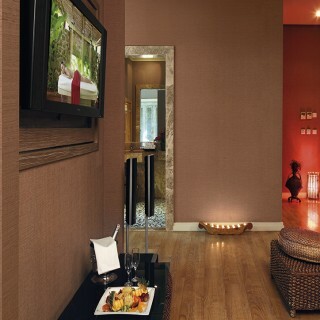 Round off your day with a visit to the WellFit® spa. Whether you're here as a couple or alone, take all the time you need! 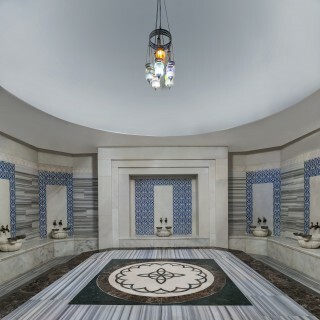 The Turkish steam bath — hamam (additional charge), the Finnish sauna and Ayurveda, thalasso and beauty treatments (additional charge) provide everything you need for complete relaxation on your holiday. 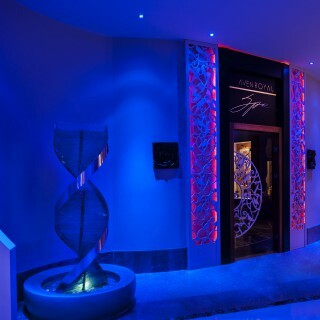 your soul, your holiday… E-nar Spa & Wellness is place where the notions of health and beauty coming from water are masterfully harmonized by experienced and curative hands. 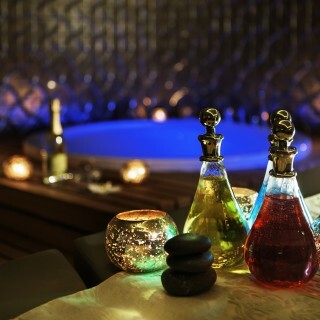 At E-Nar Spa, you will enjoy the relaxing therapies which are created for Spice. 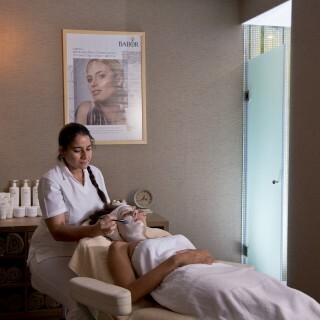 Our professional Spa team, which is trained on Espa, is selected from all over the world to provide you with the best service. 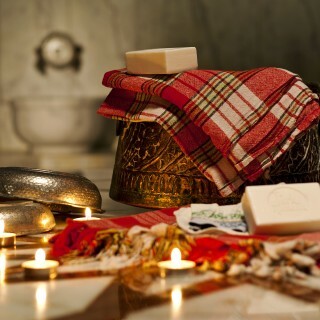 Traditional pouch foam massage- VIP Turkish bath cures - Swedish massage - aromatherapy - ayurveda - Far East massages, reflexology - thinning programs - hydrotherapy cures - presso therapy - lymph drainage - Ericsson face and Thalgo body care applications - Allessandro spa manicure - pedicure applications are available among the unique services waiting for you at our Spa center which is established on a 4500 m2 indoor area. 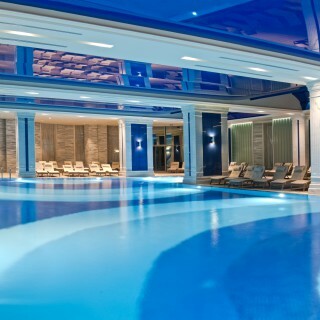 Furthermore, E-Nar Spa is at your service with its semi-olympic indoor swimming pool - 16 massage rooms - Turkish bath - sauna - steam room - Hot tub - Technogym brand fitness equipment– Ergoline solarium. 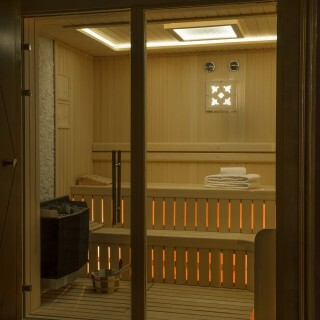 We invite our guest to our 5325 m2 SPA centre. 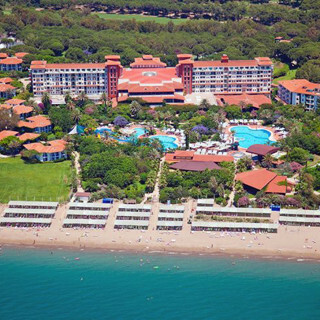 Take a step to our world where rest part, one of the main elements of vacation, begins. 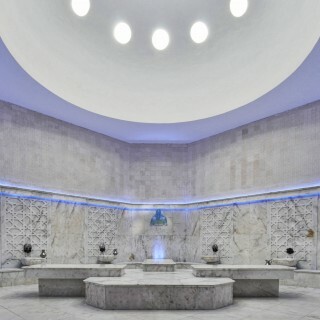 In our two-storied centre, we offer you very different 6 hamams (Turkish bath), 6 saunas, 5 steam rooms, 25 therapy rooms and 2 quite special VIP section. 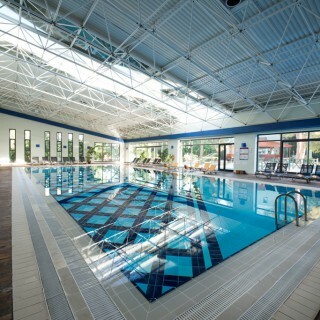 You can utilise our word class services and our wide spectrum with our trained personnel, relax in our recreation rooms and swim in our hot pools. 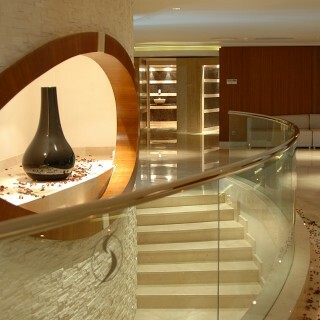 We have prepared very special sections for you to improve your experiences and services you will receive in Sueno SPA. 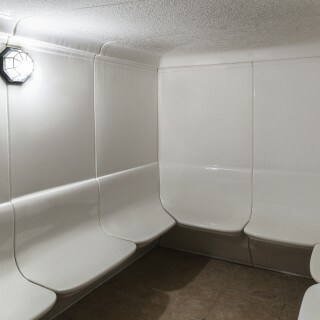 Our mud bath, Vine Room, Salt Room, Russian Sauna, Adventure Showers, Chaff Room, recreation section with water bed, Snow and Sand rooms offer you chances of recreation you have hardly seen until today. 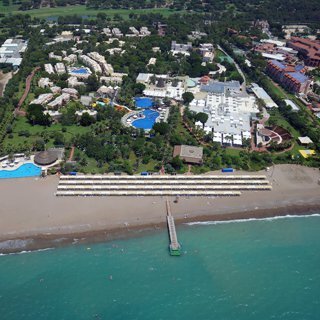 Whenever you want to slow down time and get away from the stressful and exhausting impacts of life, La Calisse provides you the oasis, just take a sip and you’ll feel younger. 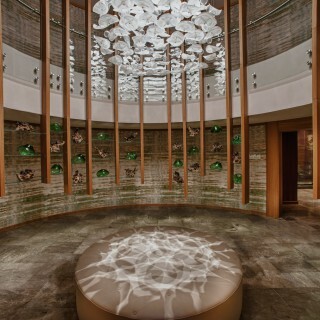 With its calming and energizing unique interior design and special service concept, La Calisse SPA is a 4.500 m2 rejuvenation center. 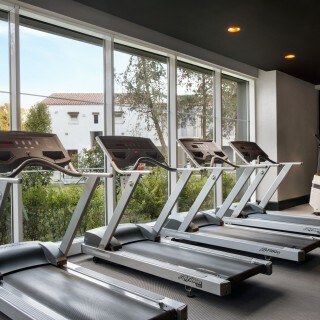 With a traditional Turkish Bath, 2 Saunas, a Steam Room, 2 Indoor (heated) Pools, a Vitamin Bar and a professionally equipped Fitness Center, La Calisse SPA has been exclusively designed for our special guests. 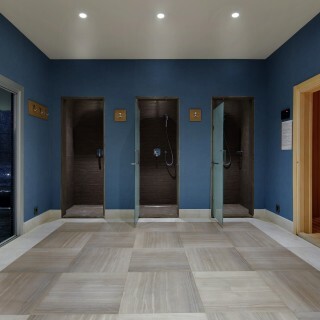 La Calisse SPA also has a VIP Massage Center, four double VIP SPA-Suites, 5 Indonesian Massage Rooms, 2 Massage Rooms for Ayurveda treatments, 12 Classical Massage Rooms, and another 4 rooms used for skin and body treatment and applicable cosmetology. 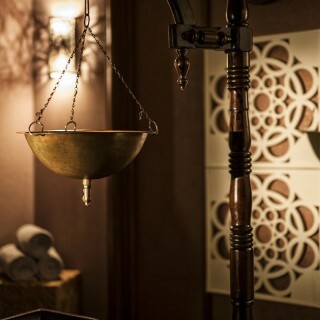 Mixing the SPA treatments and rejuvenating therapies of the exotic Far Eastern ambiance and the Turkish traditions, our La Calisse SPA Team consists of local and foreign therapists specially trained to turn your holidays into a healthy, unique and invigorative experience. 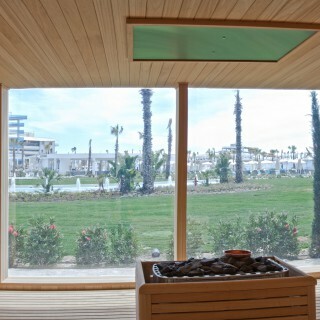 A BRAND NEW LIFE IS WAITING FOR YOU AT LA CALISSE SPA. 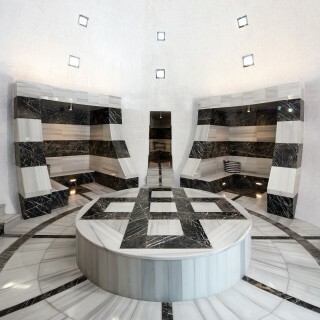 Spa&Beauty Center provides Turkish Bath, Suana, Hairdresser, Varieties of Massage and therapy services. 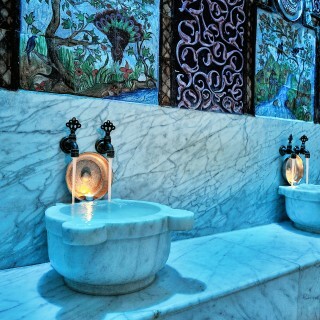 Turkish Bath and Sauna services are free for hotel guests. 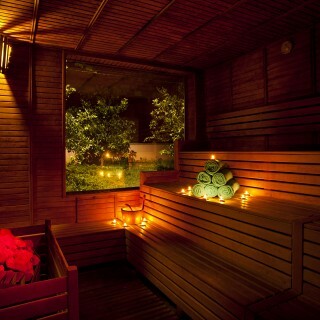 Flow with the mystical breezes of the Far East at Voyage Wellness & Spa! 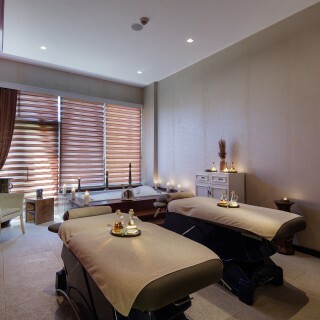 Inspired from the finest heath centres of the Far East, Voyage Wellness & Spa takes its guests on a dreamlike journey with exclusive massage therapies, skin care treatments and exclusive services. 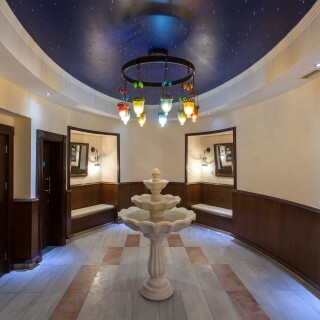 Hosting guests with therapists professional in each field, the centre has created a serene atmosphere with both its massage and treatment rooms and its Turkish bath and sauna. 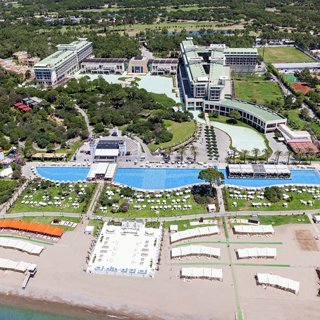 Voyage Wellness & Spa has wonderful architecture that soothes the soul and is a candidate for the most serene spot you'll enjoy during your amazing holiday at Voyage Belek Golf & Spa. 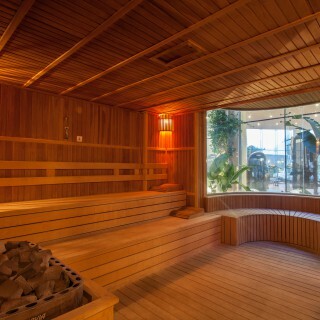 Rewind your serenity at Voyage Wellness & Spa to start your life afresh with a brand new body after the holidays. 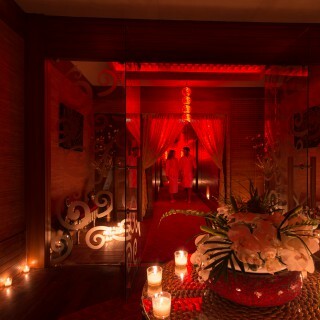 Shang-Du A beautiful and luxurious resort spa offering the best in spa treatments. 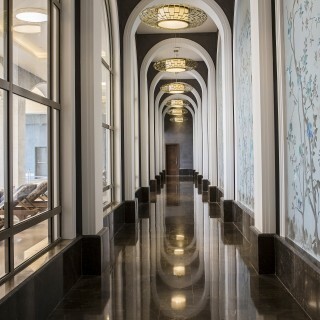 The Shang-Du Spa is a sanctuary of peace and relaxation. 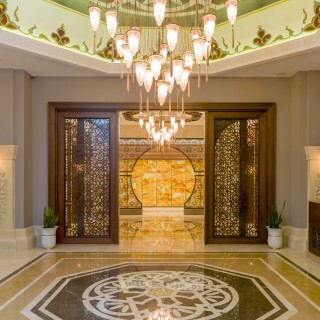 Exquisitely decorated with traces of Mongolian History and Ottomon Culture, the Spa offers a fine selection of exclusive treatments. 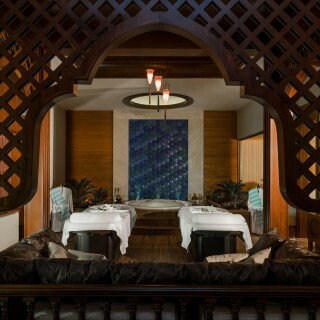 The treatments reflect the Silk Road journey, ranging from Ayurvedic to European and Asian massages, scrubs and body wraps, aqua therapy, facials, manicure and pedicure. 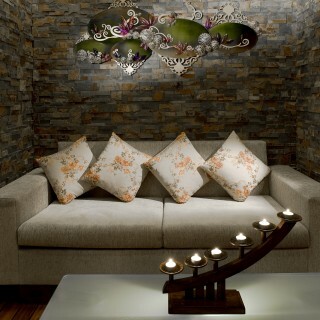 All in a variety of styles from the different regions. 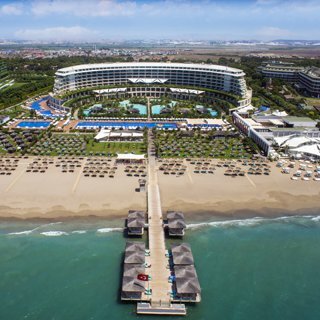 The Name Shang-Du and our Philosophy: Xanadu takes its primary inspiration from the geographical location of Turkey at the crossroads of civilization as well as from the famous city Shang-Du situated nearby Peking in China, during empreror Kubla Khans reign in the 13th century.